A dead battery can ruin your day. But for operators of agriculture or construction equipment, the impact affects their bottom line. On farms and sites, battery casualties are often the result of rough terrain or demanding work. 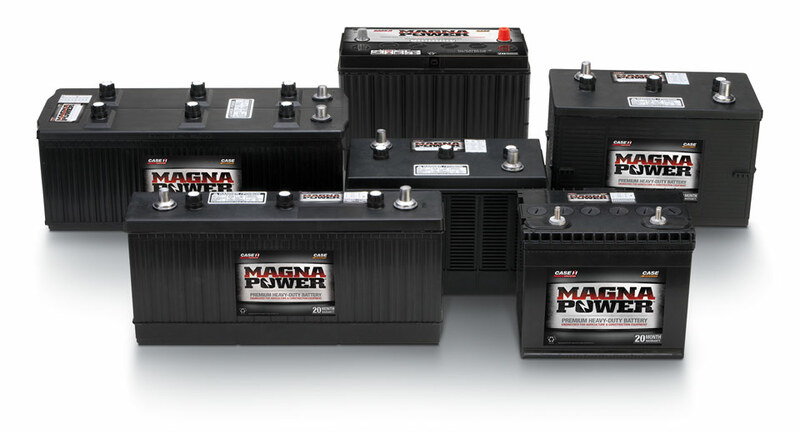 Built for the long haul, MagnaPower™ batteries offer a distinct advantage. Our job was to communicate the benefit in a way that eclipsed the detailed charts, graphs and spec sheets commonly found at dealerships. 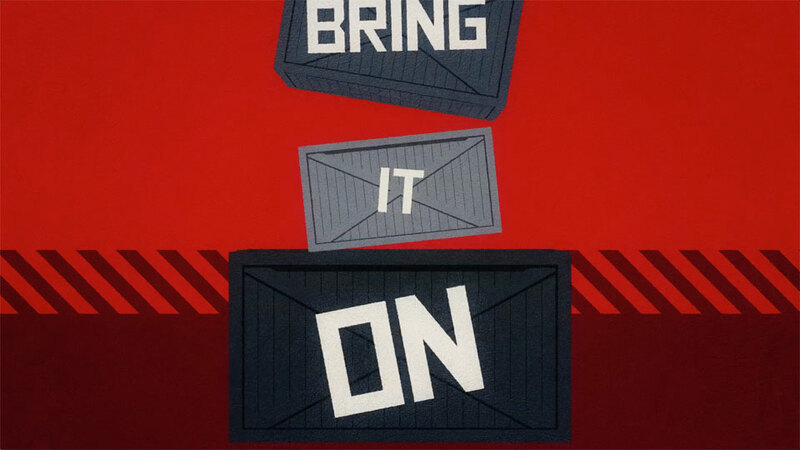 We started the conversation by introducing a video featuring a battery that wasn't fazed by the everyday challenges of a heavy-duty world. 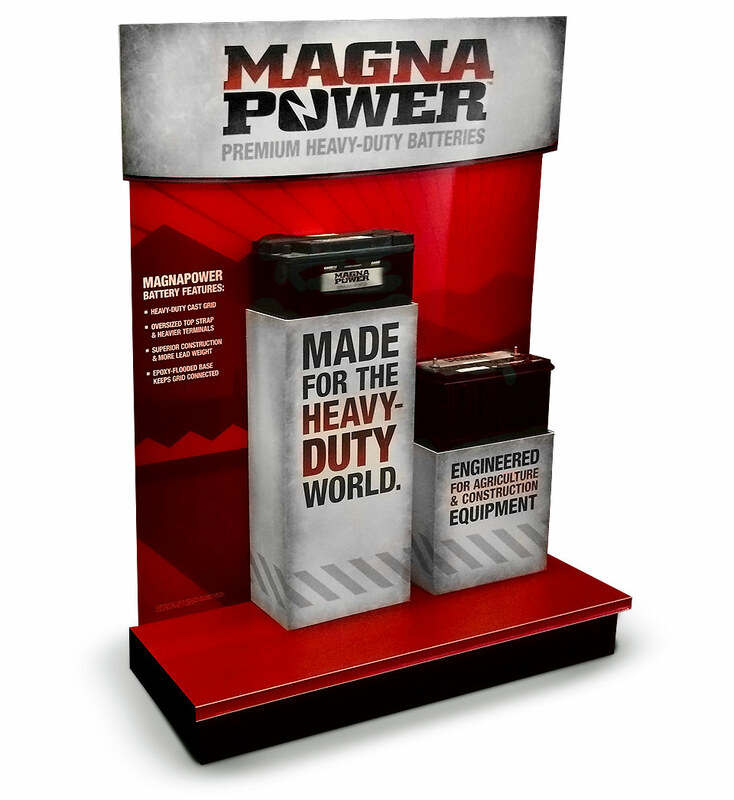 By humanizing the MagnaPower battery with attitudinal dialogue, our product could virtually sell itself. In addition to the video, dealers now had a dynamic, engaging display that gave their showrooms pop, as well as a talking point for in-store sales opportunities.